6°C, and heavy rain to come. End of term nears. As usual, we’re all exhausted at work. Mostly Year 11 kids who’ve had weeks of exams. The rest of us are battling with colds, on and off. Perhaps viruses are thriving in this yet weather. Like a string of massive beads, the storms keep coming. One after another, carried by the dominant south westerly winds that have blown hard for over a month. 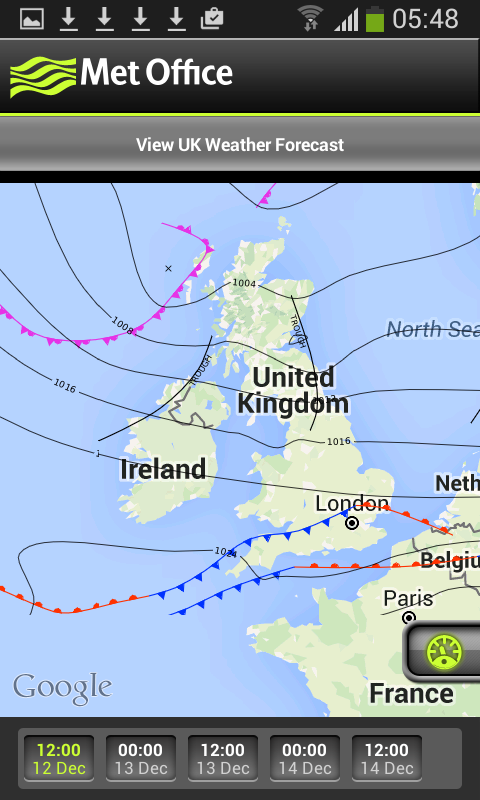 In the south, you can see fronts running nearly parallel to the wind direction. 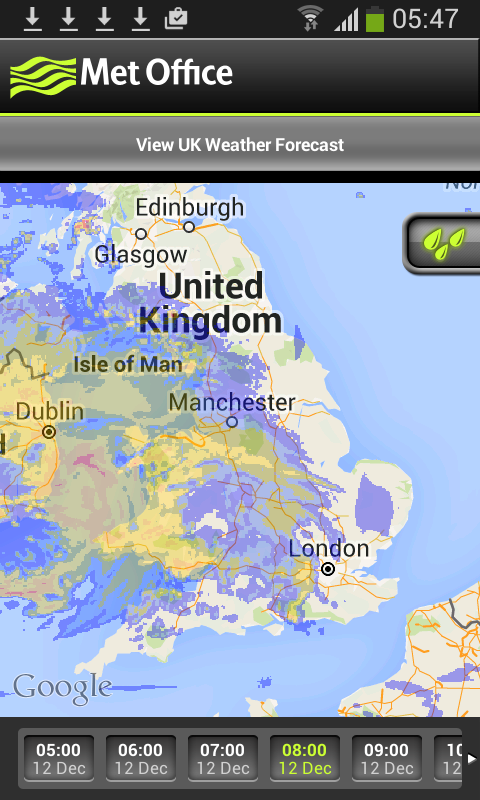 Those rain bearing fronts spill their load for long periods, days at a time sometimes. Daytime temperatures have been good, up to 12°C. Nevertheless, lodger A is running her electric radiator again. She’ll have to chip in a supplement for the bill. 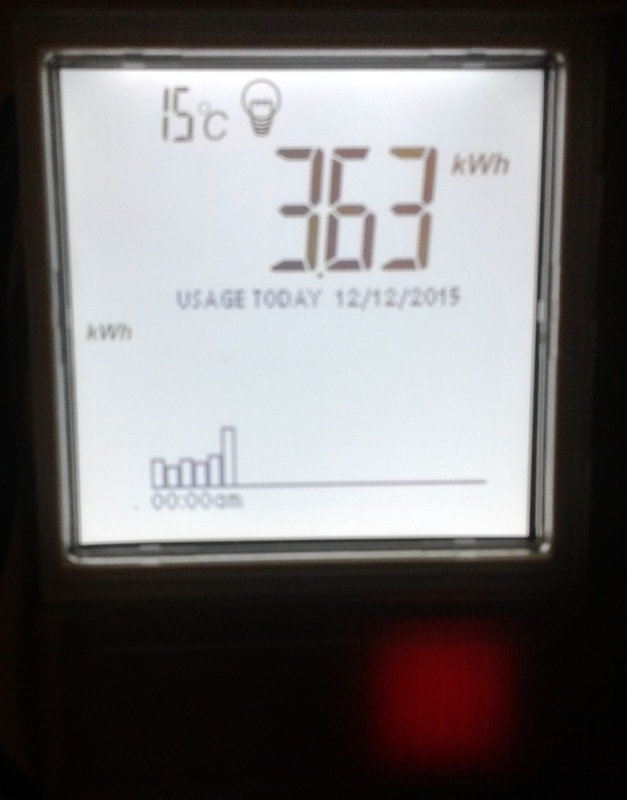 Notice the ancient temperature is 15 in my utility room. I don’t understand the need for additional heating in mild weather. This entry was posted in lodgers, Weather and tagged autumn rain. jet stream, floods. Bookmark the permalink.